Welcome to Episode Sixty-four of the Get N Or Get Out Nintendo Podcast where we discuss all the Nintendo news live for your entertainment. 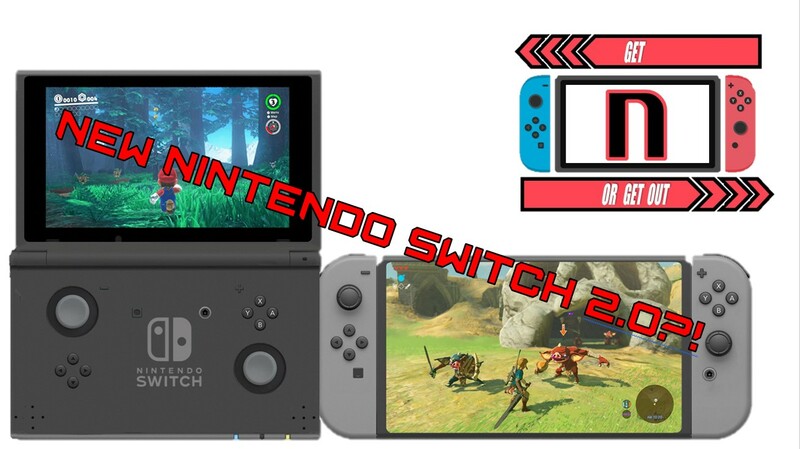 In this episode, Caleones (Sergio Acevedo) and Dantes talk about the rumored New Nintendo Switch Redesign, Reggie not seeing Sony and Microsoft as competitors, and Dantes provides his early impressions of Xenoblade Chronicles 2: Torna The Golden Country. Also, we discuss all the Nintendo news for the week of 10/1/2018. (Originally aired: October 7th, 2018).